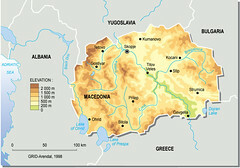 Macedonia (FYROM) is located in Southeastern Europe, north of Greece, comprising of 25,333 sq km. 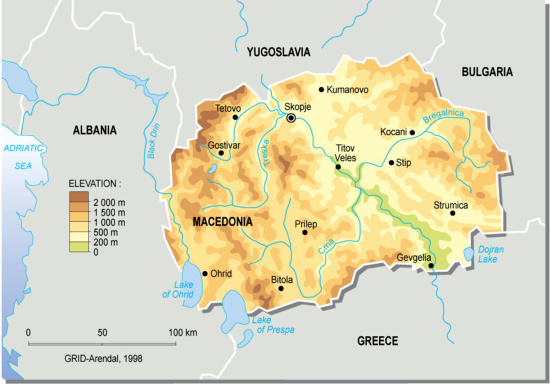 It has a population of 2,045,262 (2005). Major environmental concerns are air pollution from metallurgical plants.